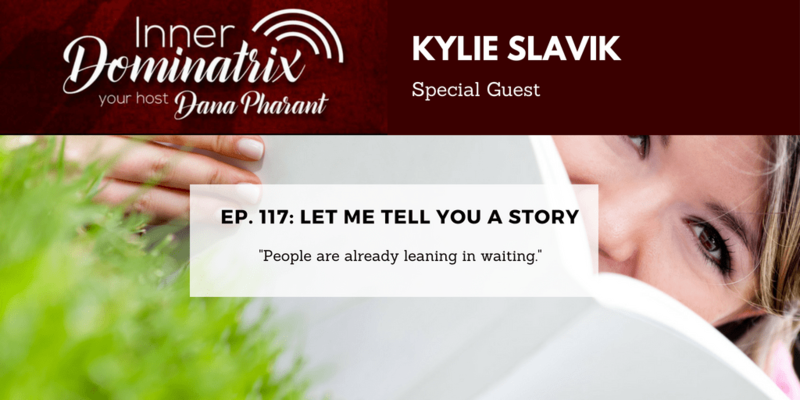 Kylie Slavik is a visionary digital marketer and brand story consultant whose focus is transforming the “global story” from disempowerment, disconnection, and lack… to empowerment, abundance, and unity consciousness. 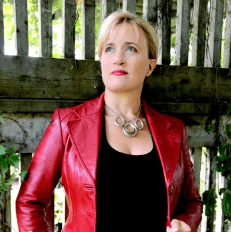 Kylie brings her passion and extensive knowledge of spirituality into her online marketing and attributes much of her success to her deep connection to multiple spiritual lineages. She has traveled and studied with many Sufi Murshids and Murshidas, has been adopted by Maori elders who she has hosted in her home to share their lineage with the public multiple times, Tibeten elders, Hindu seers, Qigong Masters, and many awake beings, known and unknown. Today Dana lets us in on a big secret: Big Brands are spending billions redirecting their ad campaigns into storytelling marketing. Why? Because our brains are actually hard-wired with the need to tell and hear stories. Which is good, because storytelling marketing cuts through the noisy, sophisticated, jaded markets we deal with today. So, let me tell you a story: Once upon a time there was a marketing genius named Kylie Slavik. But, wait, she didn’t start out as a marketing genius, of course. She started, like many people, as an “alienated artist”: doing three minute improvisational slam poetry gigs, feeling like she was “preaching to the choir” and wondering where the money was going to come from. Her “AHA!” moment came at the hands of a stern nudge from a Cherokee Medicine woman, who enabled her to embrace her talent for story and transition it into a brilliant career in marketing. 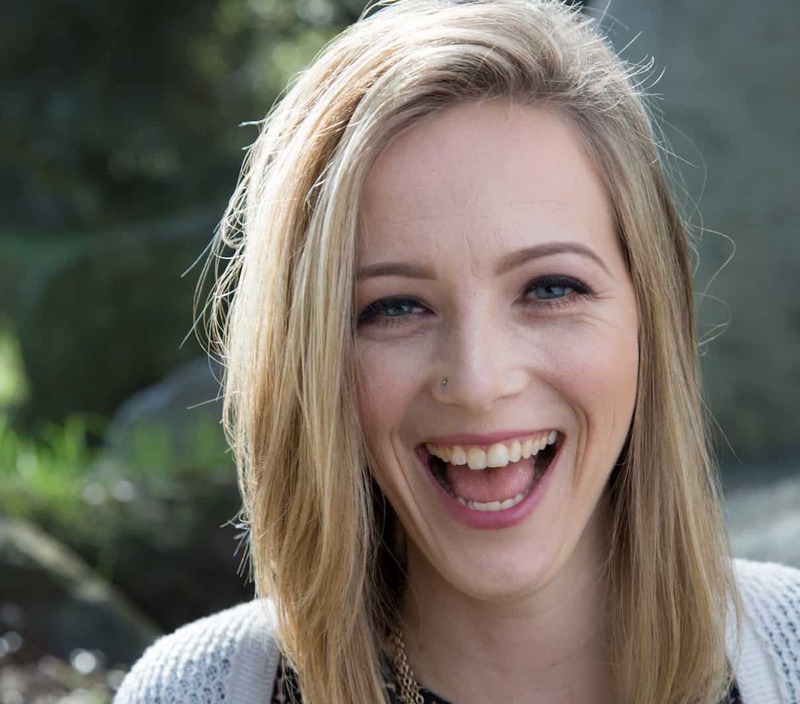 Kylie’s story shows us how getting really connected with what we are passionate about can transform our lives in ways we’d never expect. YOUR story will change your business. So, what is it? Dana would love to hear!